United is hosting a Cyber Monday sale with award fares up to 50% off. The amount of discount you receive depends on if you have a Chase co-branded credit card and your status level. This could be a great deal for those with Premier Platinum and a credit card! Check out the details below. Today only, get up to 50% off with our Saver Award sale to Europe. Take advantage of our spectacular Saver Award sale to all our European destinations this Cyber Monday — Chase cardholders can get up to 50 percent off and non-cardholders can get up to 40 percent off today only. * Book today for travel between January 13, 2019, and March 28, 2019. *To receive the discount, please sign in to your MileagePlus account prior to booking your Saver Award ticket. Discount varies based on Premier® status level and card membership. Travel must occur in United Economy® between January 13, 2019, and March 28, 2019. 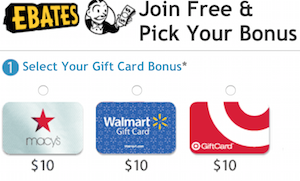 Must be a member of MileagePlus® to participate. 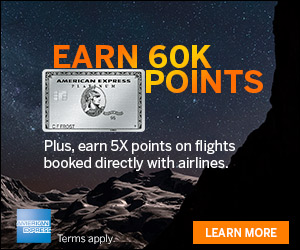 Miles, awards and benefits are subject to the rules of the United MileagePlus program. For details, see www.united.com. 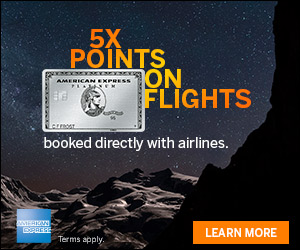 Consider the United Explorer Card,for up to 65,000 bonus miles. Check out this sale buy, you have to book today!